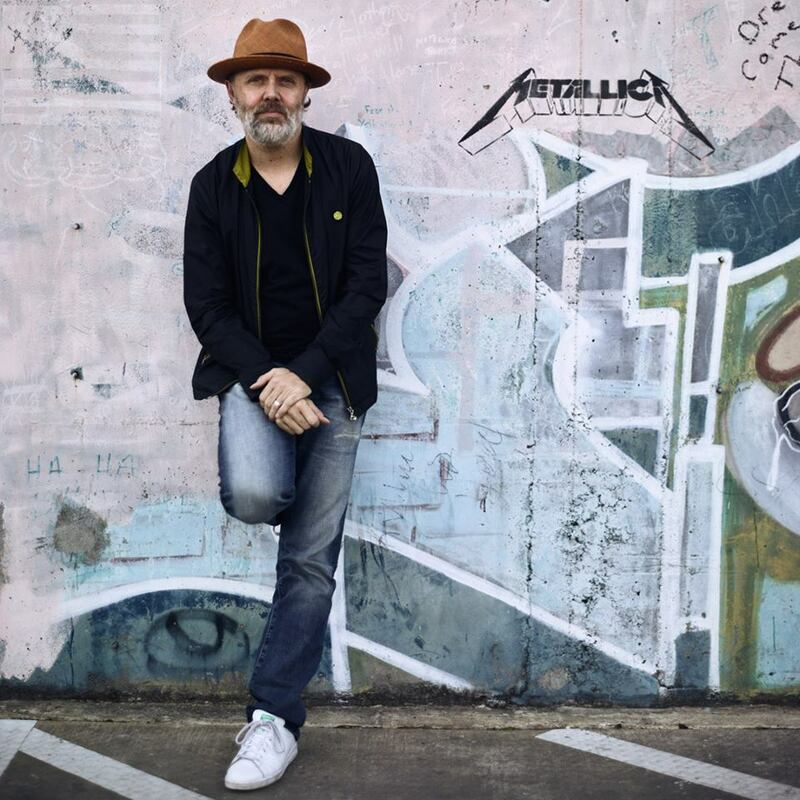 Metallica drummer Lars Ulrich was recently knighted in his native Denmark. According to Ekstra Bladet, Ulrich received the Knight's Cross of the Order of Dannebrog from Frederik, Crown Prince of Denmark, on May 26. The white enameled silver cross, edged in red, with a crown and the monogram of the reigning monarch carries the inscription "God and King." Instituted by Christian V in 1671, The Order of Dannebrog is an Order of Denmark originally designated for members of noble or royal rank. Revised in 1808 and 1951, the Order is given to Danish citizens who have merited the special decoration for meritorious civil or military service, for a particular contribution to the arts, sciences or business life. or for those working for Danish interests. Ulrich was born in Gentofte, Denmark in 1963. The son of professional tennis player Torben Ulrich was headed to career in the sport before his first taste of live rock at a February 1973 concert by Deep Purple in Copenhagen changed his focus to music. Ulrich and Metallica had the honor of opening the Royal Arena in Copenhagen with a series of shows in February. Metallica’s planned four-show run in support of “Hardwired…To Self Destruct” at the new venue became three dates after they were forced to postpone the second concert on February 5 after frontman James Hetfield was put on vocal rest by doctor’s due to an illness; it has been rescheduled to September 2. The band are currently playing shows on a stadium tour of North America, with dates this week in San Antonio, TX (June 14), Arlington, TX (June 16) and Chicago (June 18).